You’re here because you want a 3-day full body workout. The quicker and dirtier the better. You want to kick start a new fitness regime, or turn up the heat in the last few days before a big event. To achieve this you’ll need to avoid hours and hours of cardio, or long, drawn out strength workouts. What you need is the metabolism-booting, fat-shredding, muscle-building workout called high intensity resistance training (HIRT). There are many fitness fads that come and go. Whether it’s vibrating weight loss plates, ab-building cradles or the many unpronounceable herbal supplements that promise you a healthier body, they tend to disappear into obscurity once people realize they don’t work. But circuit training has stood the test of time. Back in the 1950’s, pioneering physical activity trainers started using the full body workout system to get clients fitter, leaner and stronger. Based around endurance and muscle fitness, circuit training uses resistance training set up into circuits to cover a full body workout in the shortest time possible. The idea was to complete one set of an exercise, before having only a short rest period. You’d then move onto another exercise for a different part of your body and continue until you’d hit all of your major muscle groups. Although each circuit length and number of total exercises differed, it soon became the quickest, dirtiest, time-efficient way to get fit. And with hundreds of different exercises to choose from, it also became the most versatile. Since it hit the mainstream, scientists have studied various forms of circuit training to see exactly what benefits it provides. For example, the Journal of Human Kinetics  reported that over a period of just 4-weeks, circuit training once per week was able to boost both cardiovascular and muscle fitness. 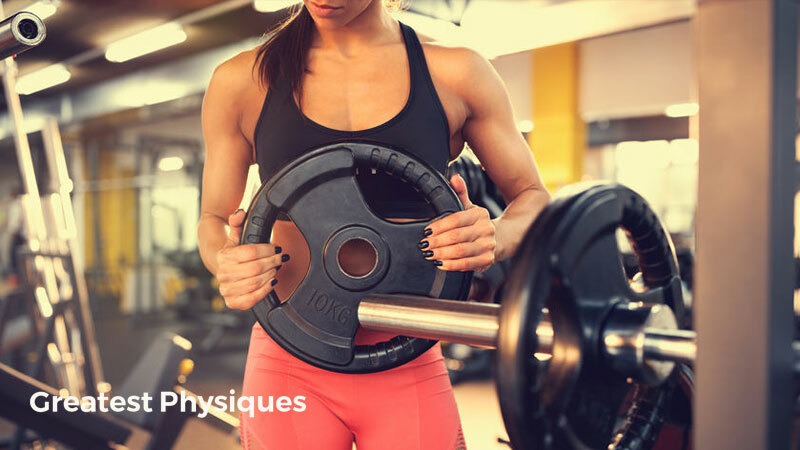 And another showed that when compared to traditional weight training or cardio approaches, a combined circuit approach led to a higher heart rate, perceived exertion and enhanced fitness . The most scientifically proven exercise system for fitness. HIRT takes the concept of circuit training and adds in a twist. And that’s an intense, high-volume twist that’ll ramp up your conditioning and aesthetics even more than traditional circuits will. The absolute best thing about HIRT training is its adaptability. You can use it for a quick and dirty 3-day full body workout blast, or extend it to a full phase of athlete conditioning training. Where HIRT differs from traditional cardio-strength circuits is in its protocol guidelines. Using between 5 and 8 full body workout exercises allows you to plan your workout with minimal equipment. You can navigate seamlessly from one to the next with as little rest time as possible. 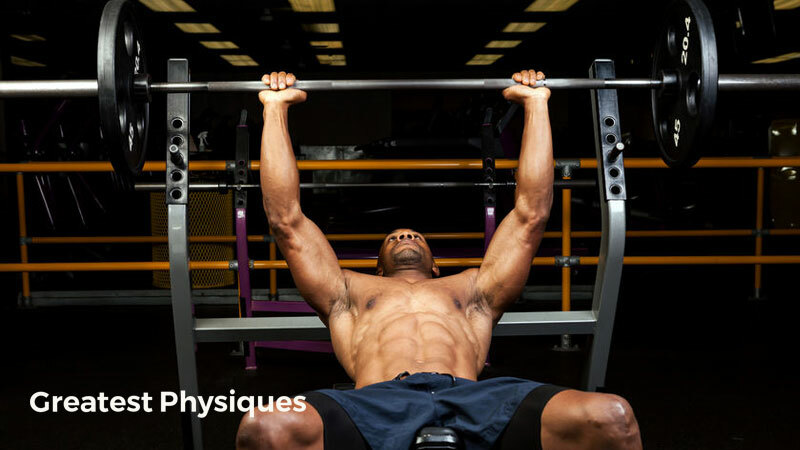 If you follow up a press-up with an overhead press for example you’ll find that your triceps muscles tire our quickly. This will lead to a drop in weight you can lift, and ultimately a poor workout. But if you organize your workout so that it follows upper body exercises with lower body exercises, and then back to upper body again, you an work harder, for longer. This way, you allow each muscle group to recover, but at the same time force blood to travel from muscle to muscle, supercharging your heart rate and calorie burning. You can’t work at a truly high-intensity for too long. So to keep things productive and to get the best bang-for-your-buck you’ll set your full body workout into mini-circuits. Traditionally, high-intensity resistance training is set into blocks of 10-15 minutes. The timer starts and you then move continuously from one exercise to the next. You continue to do this until the buzzer goes off for the end of your circuit. You need to keep count of the total number of reps you lifted across all exercises, and try and beat it the next day. The results from quick and dirty HIRT circuits are all related to the effort you put in. This is your opportunity to make some real changes to your physique – but it’ll only happen if you work hard and give it your all. Choose weights that are challenging and only rest when your mini-circuit has finished. 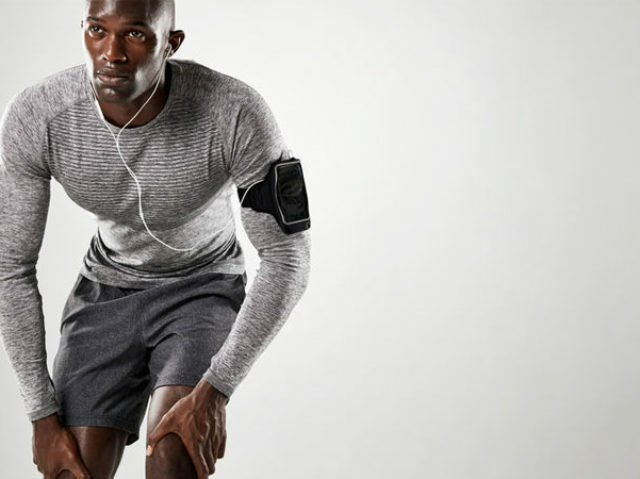 What does the research say about high-intensity resistance training? Although it’s not been in the mainstream for that long, there’s a fair amount of scientific research behing HIRT training. And much like traditional circuit training, it’s all positive. Compared to standard strength training, HIRT was found to have a potent fat burning effect in a study published in the Journal of Transnational Medicine . Older men may not only tolerate very high intensity work loads but will exhibit intramuscular, cardiovascular, and metabolic changes similar to younger subjects . In another study (this time using older guys as participants), HIRT was shown to result in significant strength gains, as well as vascular and metabolic health too . The authors of the study suggested that a more traditional program where older adults are wrapped in cotton wool and only given light exercise just isn’t as effective as circuit training is. You might be thinking that because they are so intense, high-intensity strength-based workouts don’t suit lower-fitness, untrained individuals. 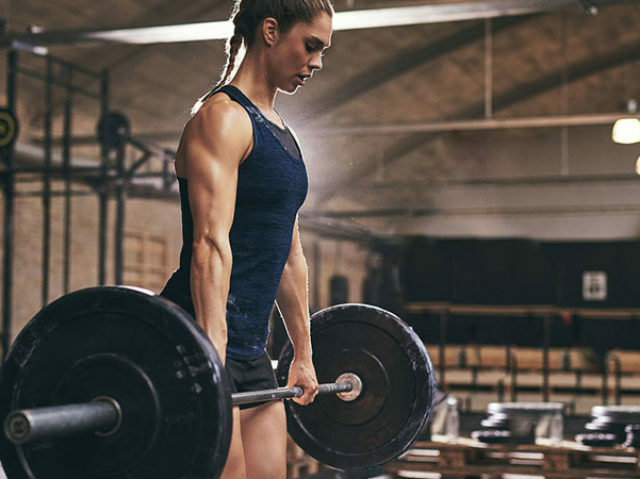 In a study from PLoS ONE, 45 untrained exercisers were given a protocol of high-intensity weightlifting, similar to HIRT . In as little as 9-weeks, they found that their muscle fitness had improved – even with as little as 2 workouts per week. HIRT uses short bursts of heavy weight training to boost energy expenditure, fitness and conditioning. A typical circuit involved 5-6 different exercises that cover a full-body approach. Each mini-circuit is 10-15 minutes in duration and uses heavy weights that are challenging for between 6-15 reps. The idea is to complete as many total reps as you can for each mini-circuit, and try and beat it the next time you perform it. Whether it’s for a week, a month or 3 days, this high-intensity full body resistance training circuit is just perfect. As a full body attack, you’ll leave no muscle untouched as you sweat your way to strength improvement, lean gains and superhuman conditioning. This workout ticks all of the boxes when it comes to looking, feeling and performing better. You can repeat each of the workouts on a daily basis. You can even perform them one after the other for a mega workout too.